Barely has a month gone by in the New Year, that the rhino population has lost three of its members from its already dwindling numbers. “Poachers have killed yet another one-horned rhino at Assam’s Kaziranga National Park on Tuesday night, taking to three the total number of rhinos killed since the dawn of 2016,”said officials. The first rhino, a female was killed on January 12 near Sitolmari anti-poaching camp in the Park’s Bagori forest range. The second and third were killed within 48 hours of each other. In all these incidents, the horn of the rhino had been removed. “Gun shots were heard from the Burhapahar range around 12.30pm and an operation was launched immediately. 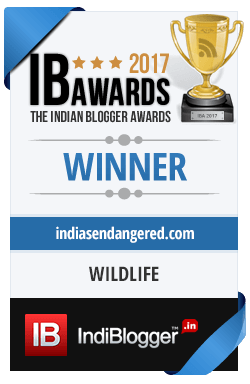 But on Wednesday morning the forest guards recovered a carcass of the rhino from near the Deochur camp in the Burhapahar range of the park. 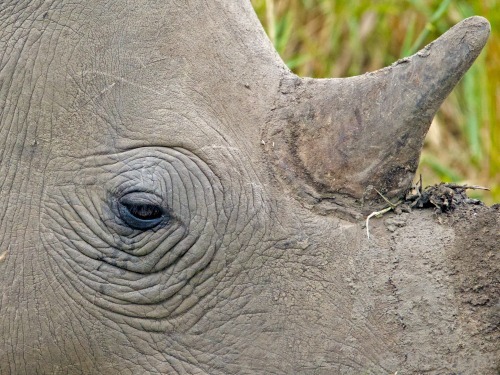 The horn of the rhino was missing,” said the park official. The authorities suspect the involvement of terrorists in the poaching, judging by the ammunition left by the poachers. “On Sunday last, poachers killed another one-horned rhino at the Burhapahar range of the park and forest officials had recovered empty cartridges of AK series rifles from the spot, which also indicated involvement of militant outfits,” officials said. Kaziranga is home to the largest population of the world’s remaining one-horned rhinos. 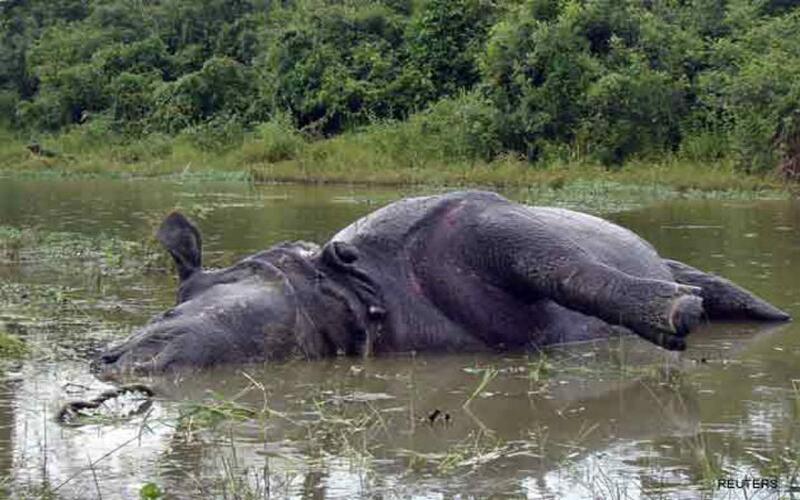 Last year, 17 rhinos were killed in the 185-square-mile park in eastern Assam. The one-horned rhino (Rhinoceros unicornis) had declined to near extinction in the early 1990s,and is listed as vulnerable by International Union for Conservation of Nature (IUCN). 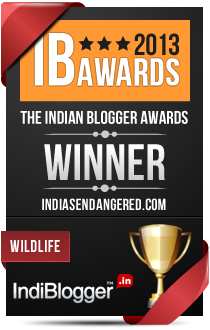 Kaziranga has been the target of poachers who are always on the lookout for the rhino. Rhino horn and other body parts like nails, skins are in high demand in South Asia for their value in making Asian traditional medicines which have no scientifically proven role in curing the ailments they’re claimed to cure.